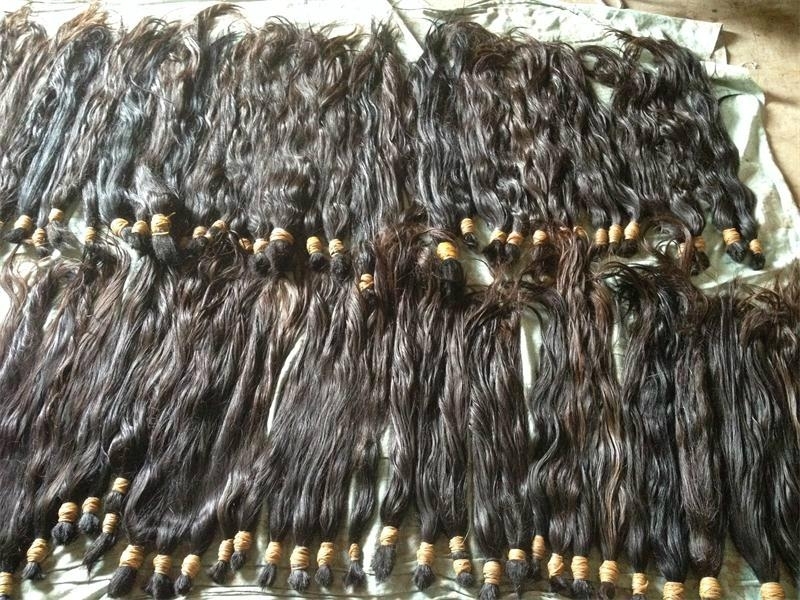 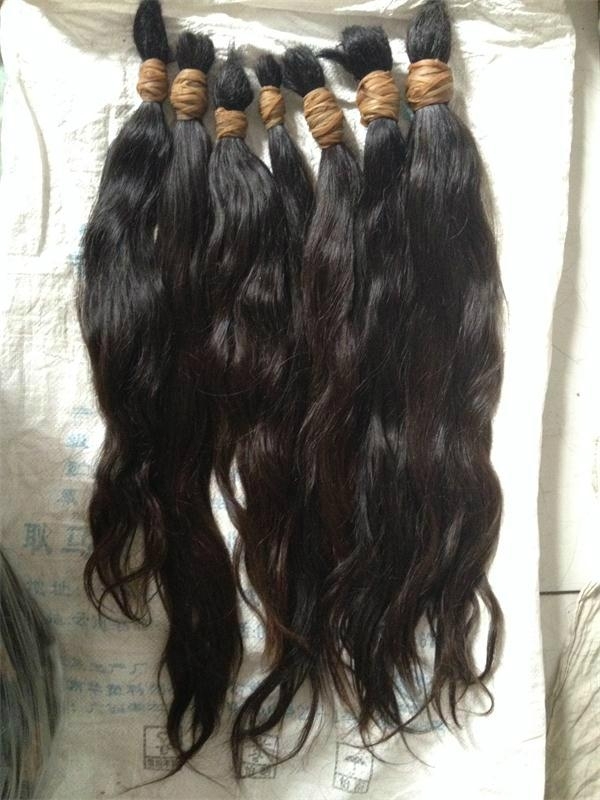 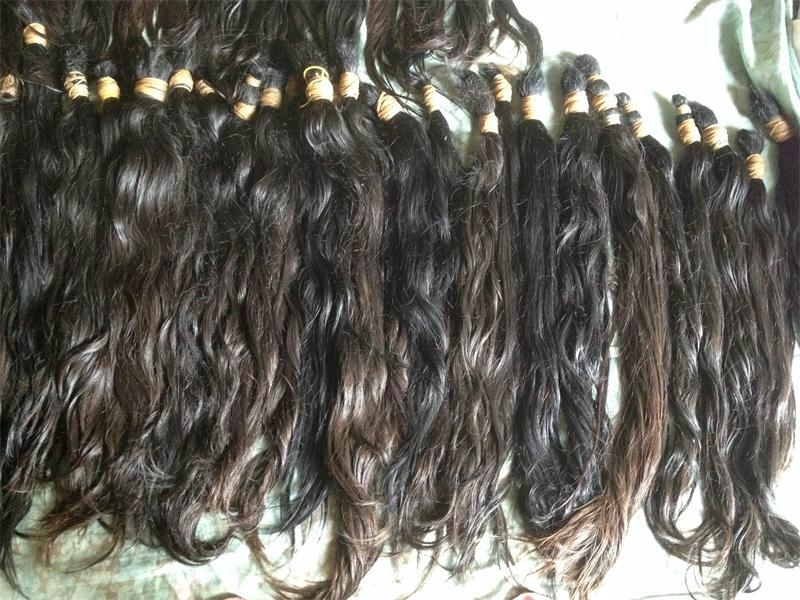 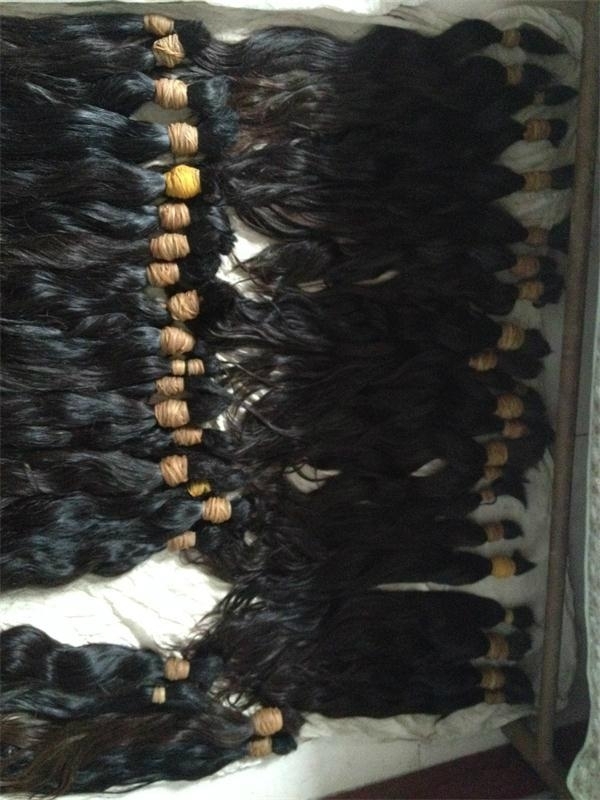 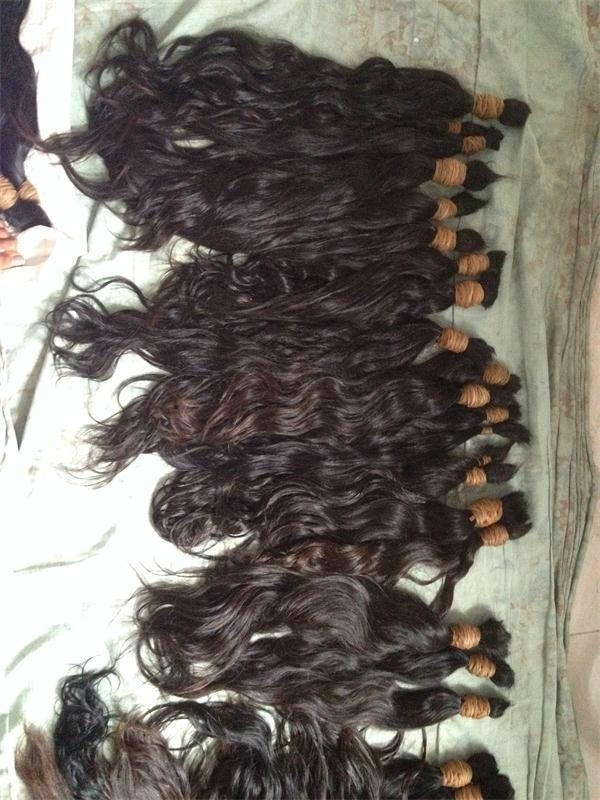 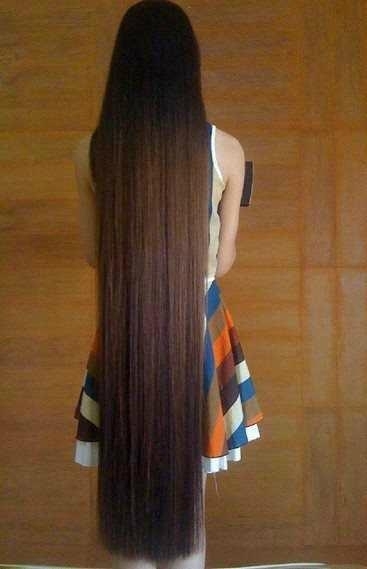 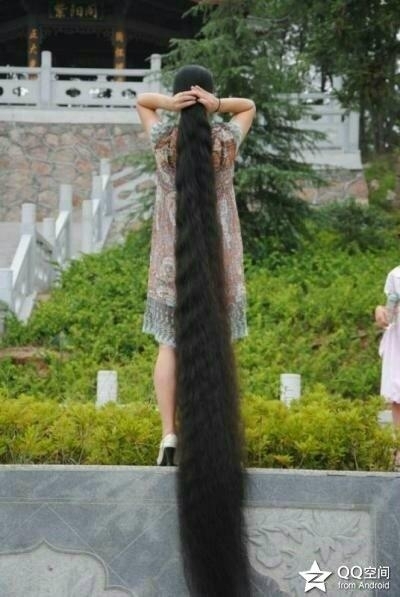 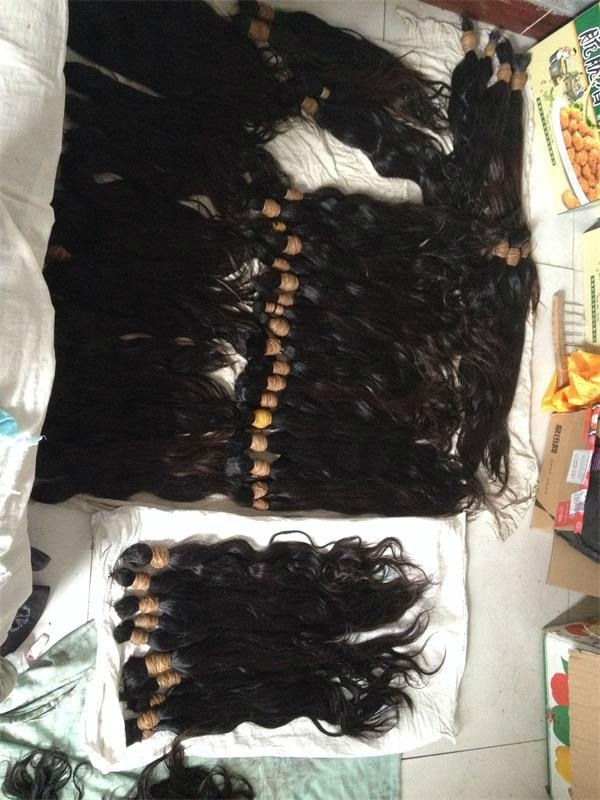 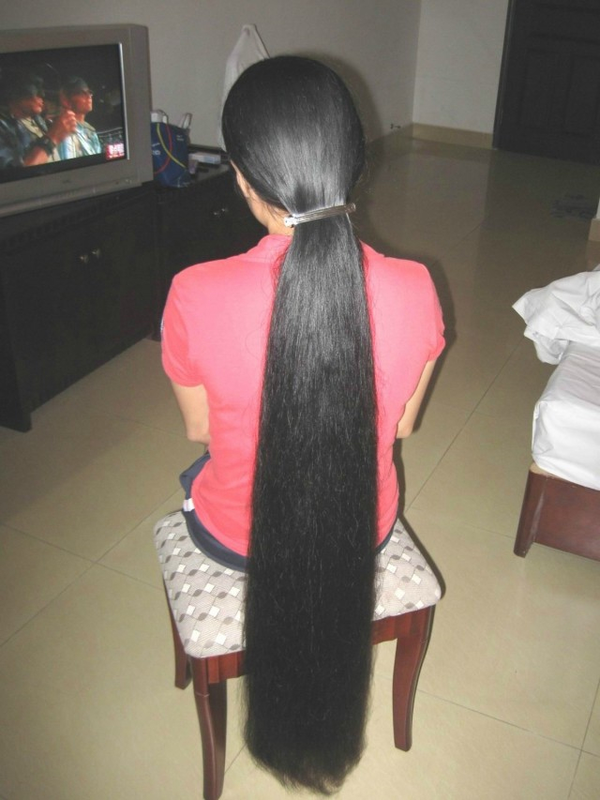 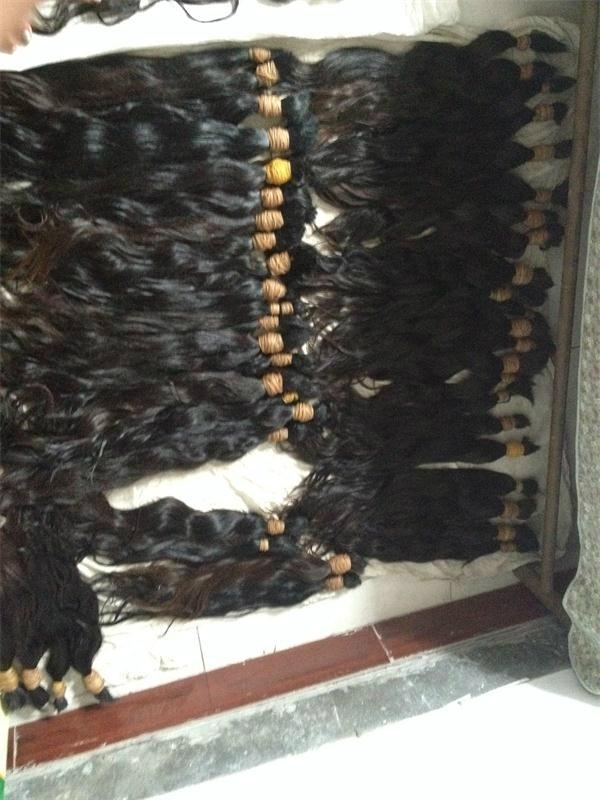 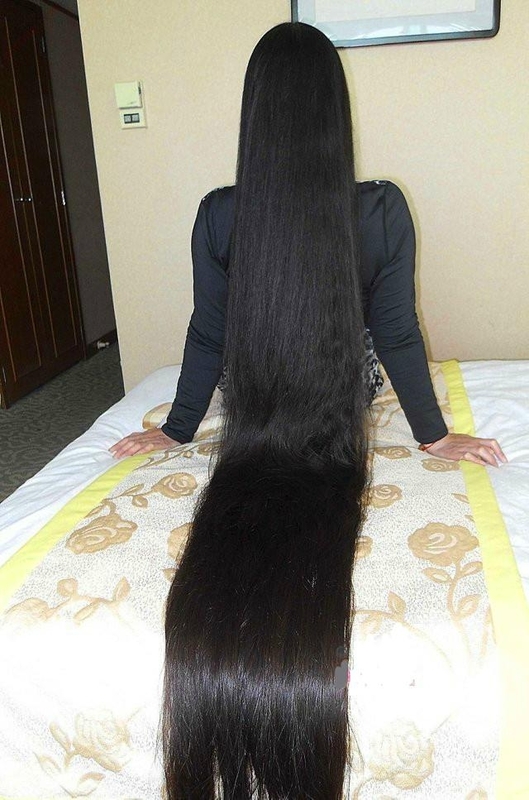 Raw Single Drawn Remy hair are used to manufacture other hair goods, if you just need virgin hair, you can use to hair wefts,pre-tipped hair extensions, wigs directly. 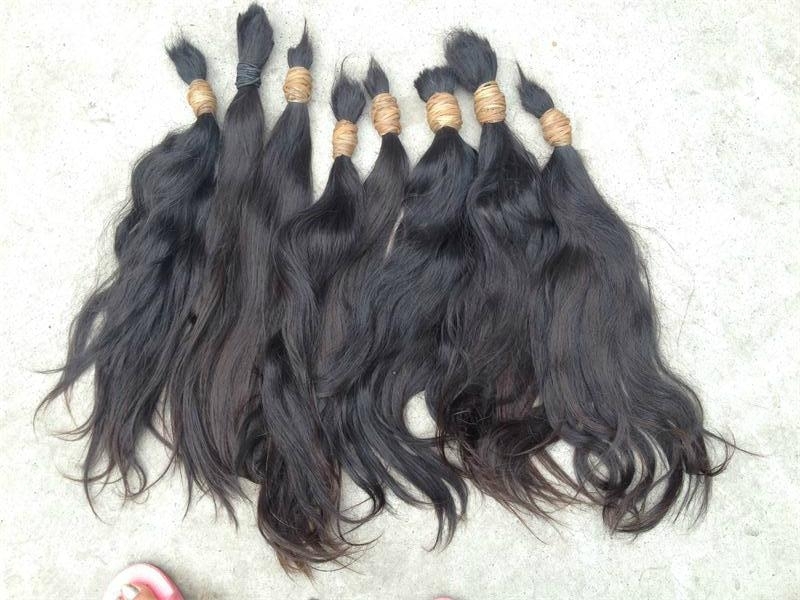 Main Market: Brazil, Russia, Turkey, USA, Argentina and so on. 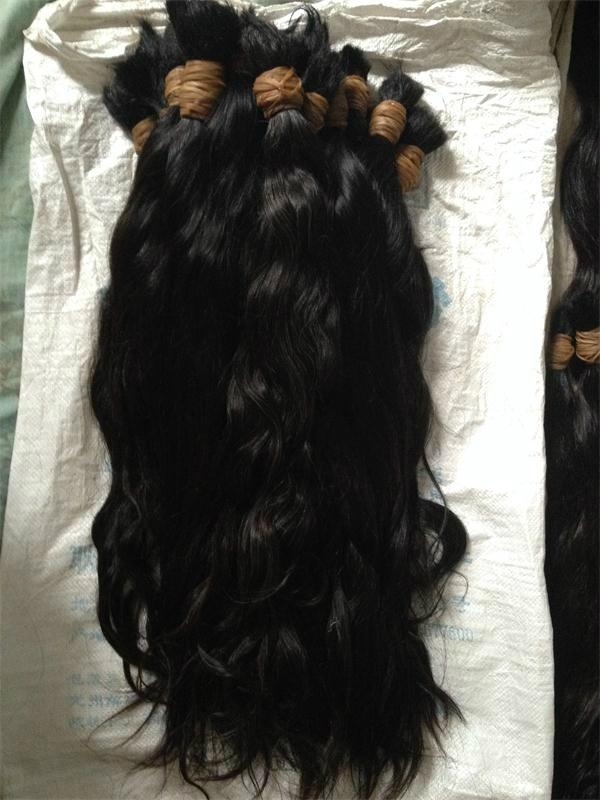 3 tons per month, can do 5 days fast delivery.